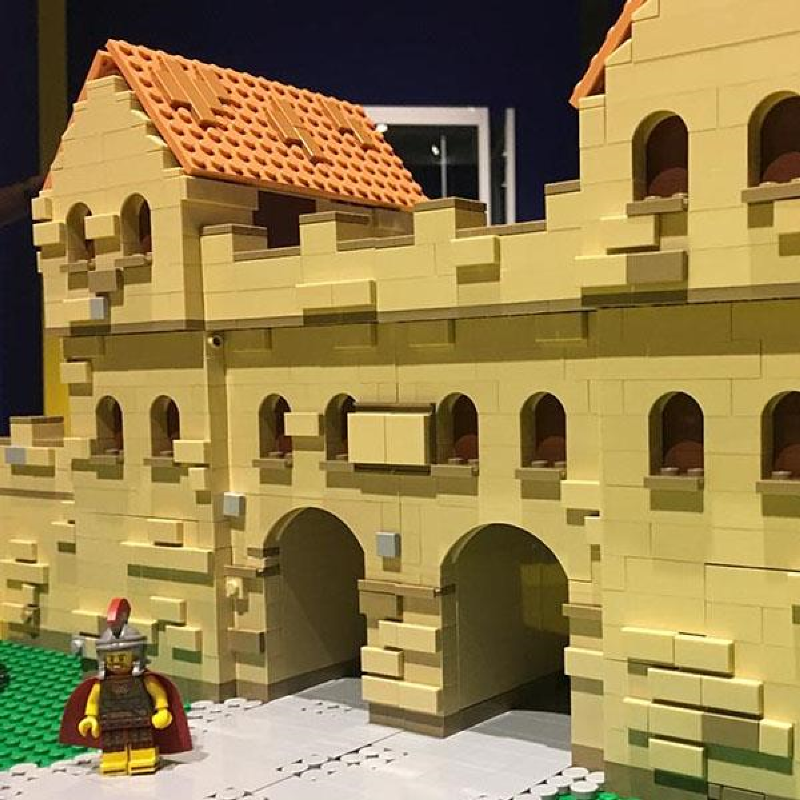 LEGO model commissions are the ideal way for your venue or business to get the LEGO model of your dreams built! 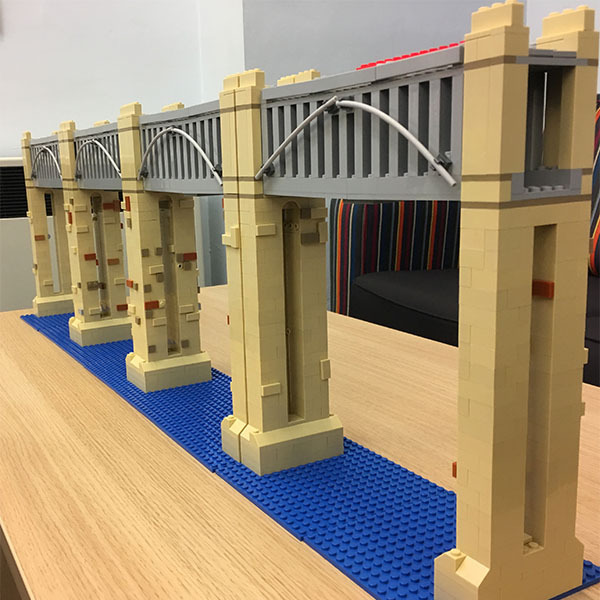 I have built LEGO models for museums, businesses and individuals throughout the UK, so why not ask about your project today? 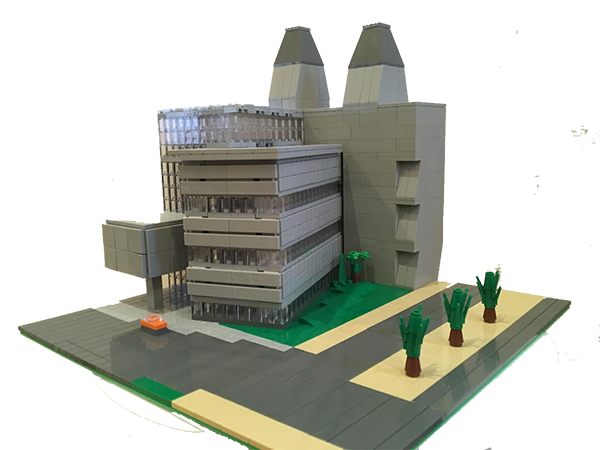 Why commission a custom LEGO model? 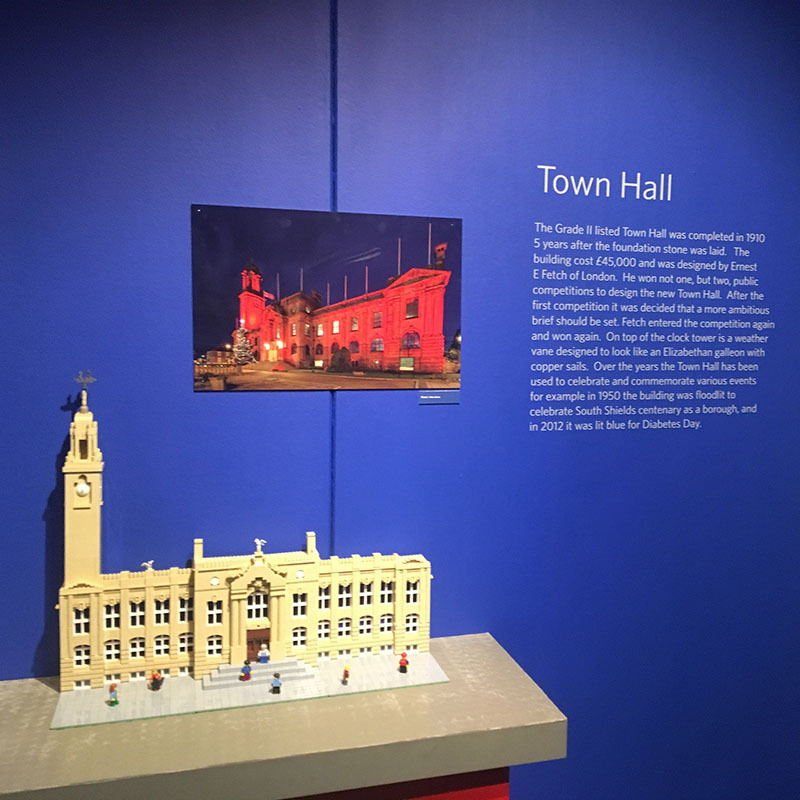 A custom LEGO model can be a fantastic way to introduce fun and creativity in to your venue or workplace. 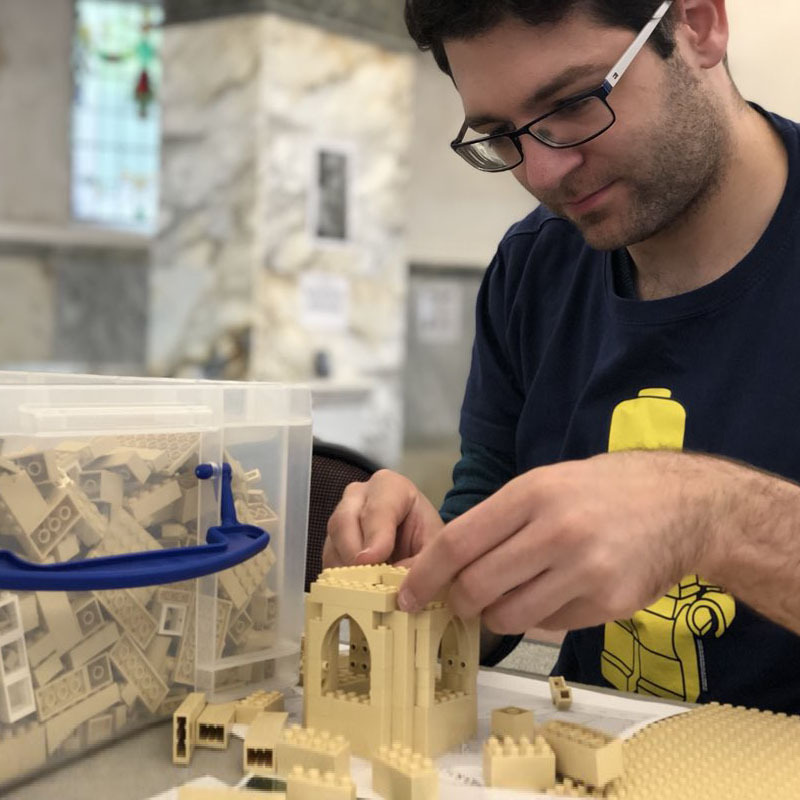 I’ve worked with museums, individuals and corporations throughout the UK to build brilliant LEGO models to fit their requirements – and the space available! 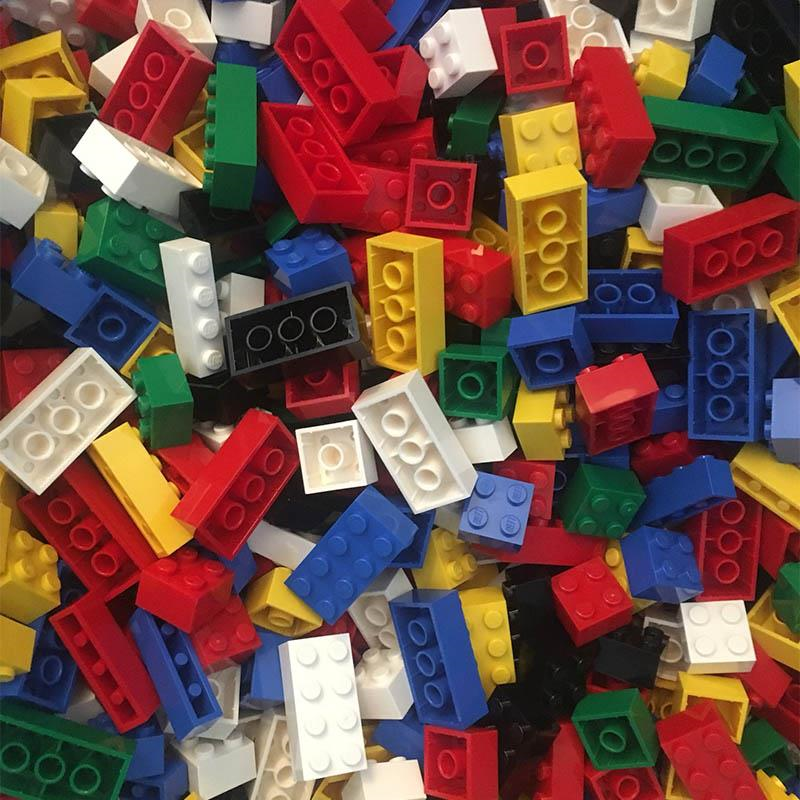 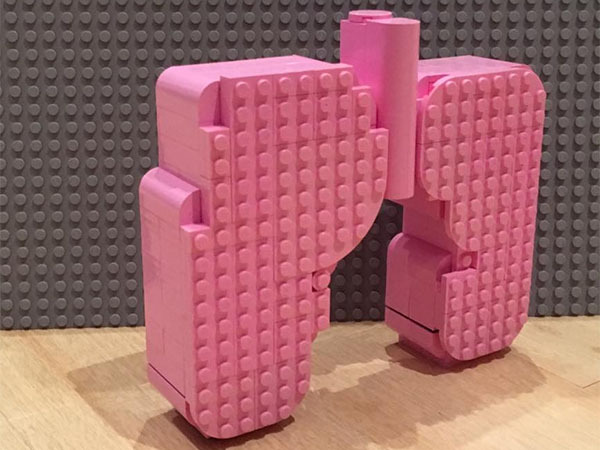 LEGO’s tactile nature can also make it perfect for interactive LEGO workshop events. 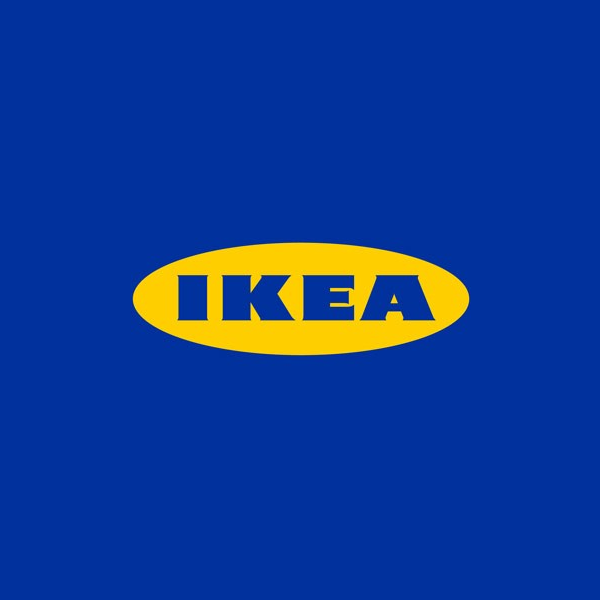 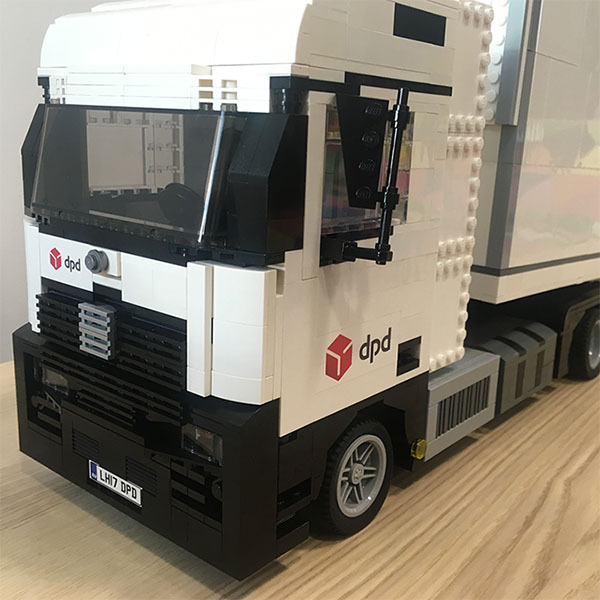 My previous LEGO clients have included international couriers DPD, Tyne & Wear Archives & Museums, Leeds City Council, Buxton Crescent Trust, Science Museum Group, and even Premier League football club vice-chairmen! 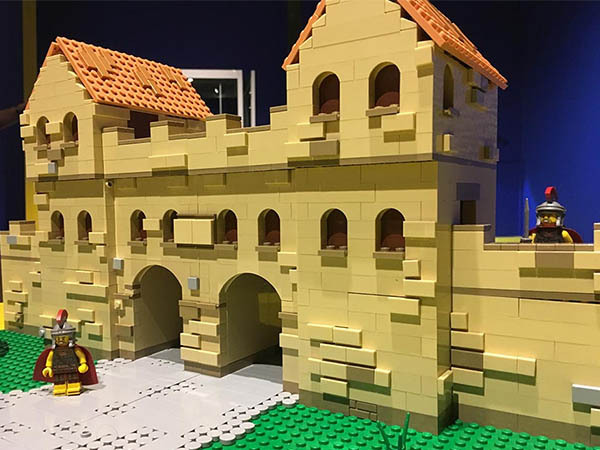 Whatever your ideas for a model, let me take them and develop it in to a fun, creative replica in LEGO bricks. 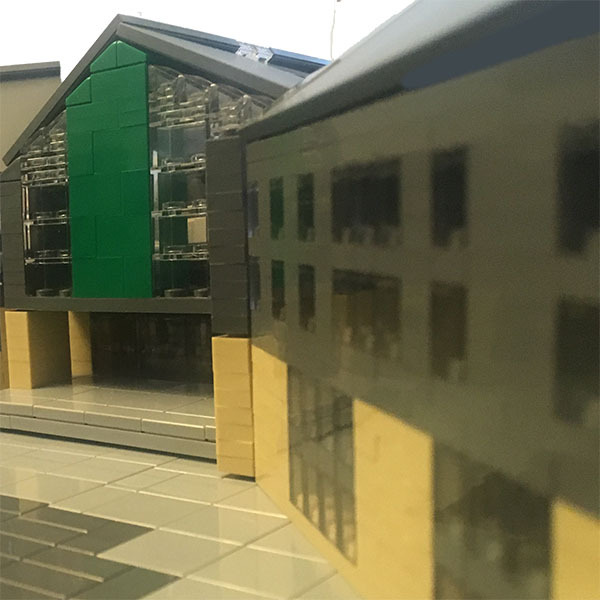 Commissioning a bespoke LEGO model can be a little daunting if you’re not familiar with LEGO, and I’m happy to help discuss ideas and the feasibility of your project with you. 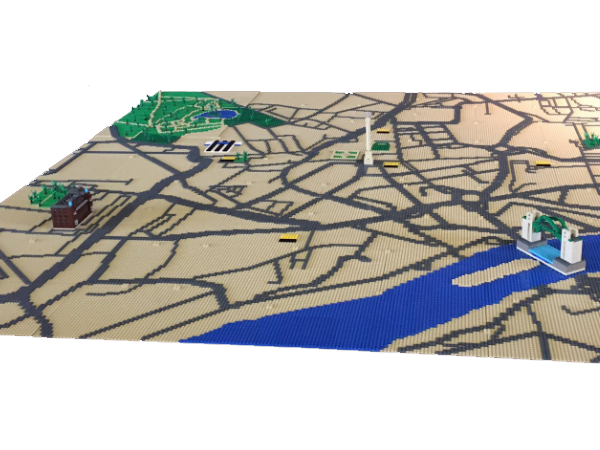 If you have an idea for a LEGO model and would like to work with me, please contact me or email bricksmcgee­@richard­carter­consultancy­.com.